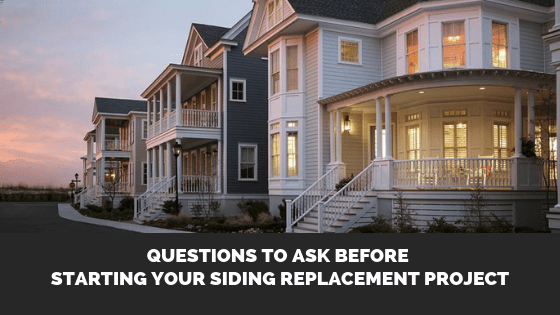 When it comes to investing in your Wash Park home, one of the best ROIs any homeowner can consider is siding replacement. 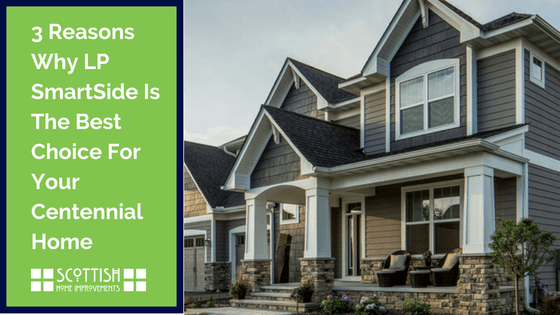 Siding replacement can offer numerous benefits and is a huge upsell for potential buyers. 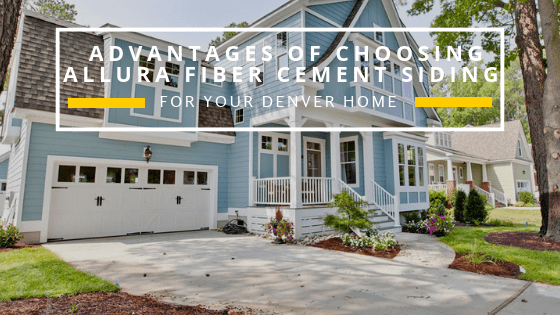 Not only can new siding improve energy efficiency, but the right option can also actually heighten curb appeal, lower maintenance requirements, as well as offer better protection against Colorado’s specific climate needs. 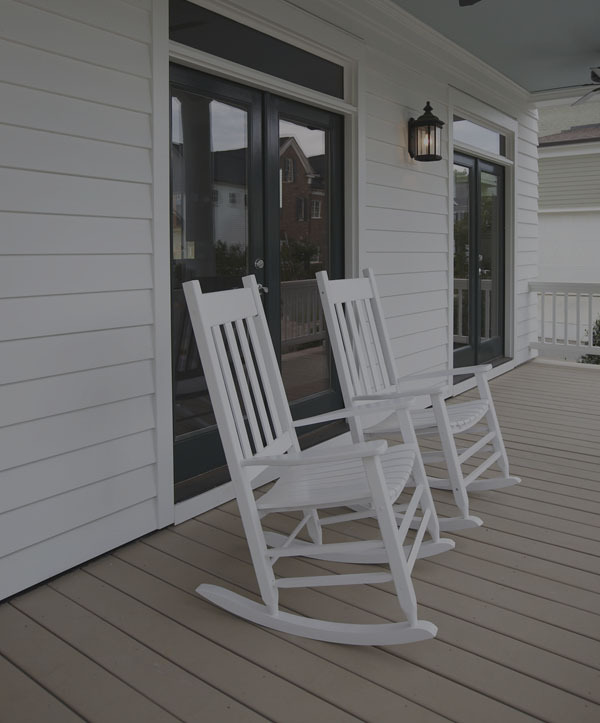 For homeowners that are looking into this process, finding the right siding contractor makes all the difference in the outcome of your renovation project. When looking for the right siding contractor, it is pertinent to find someone with both long-term experience and updated product knowledge. 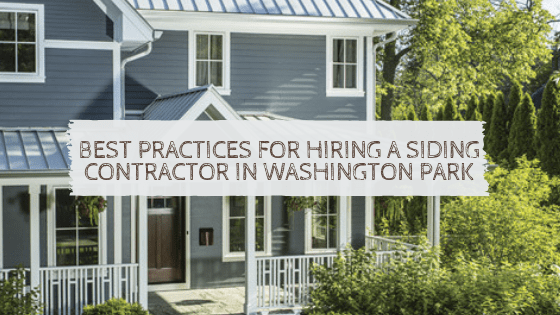 For Wash Park homes, it is crucial to find a siding contractor that understands the weather extremes and rapid climate changes that each one of these homes faces. Finding a Wash Park siding contractor that has great reviews and long-term experience is a must. We also recommend finding a siding contractor that utilizes one point-of-contact for the project so that your project manager is also the lead contractor and salesperson. This minimizes communication errors and maximizes time. 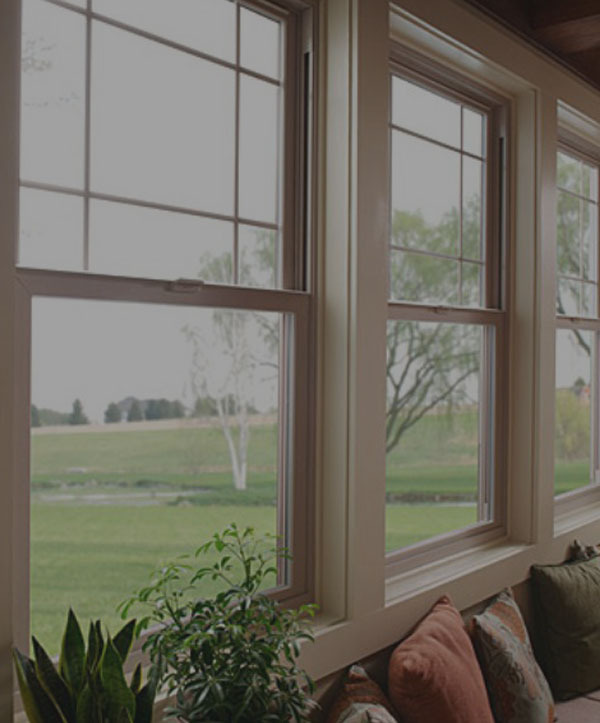 Finding a qualified contractor is also significant in order to maintain the validity of all of your siding manufacturer warranties. Scottish Home Improvements Wash Park: Withstanding the Wildfires from Scottish Home Improvements on Vimeo. 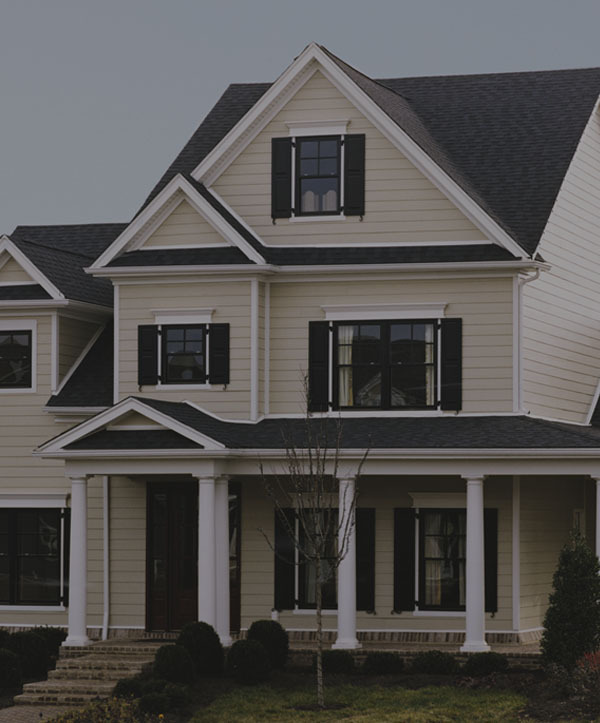 As the number one rated elite preferred James Hardie® siding contractor, our team is up-to-date on all proper siding installation techniques and have decades of experience when it comes to Colorado siding replacement projects. We offer a seamless design and installation from a single point-of-contact in order to provide stress-free, timely installations. With the largest inventory of siding materials and the most product knowledge, we’ve got you covered. For more information regarding tips on finding the right Wash Park siding contractor, please contact us!